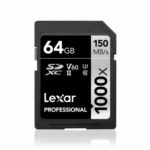 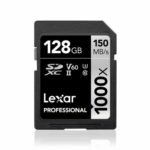 Adopting high-speed cards leverage UHS-II (U3) technology, Lexar Professional 1000X provides a read transfer speed up to 150MB/s and write transfer speed up to 60MB/s. 1000X Micro SDHC cards are also backward compatible with UHS-I devices, performing up to the maximum thresholds of UHS-I speed capabilities. 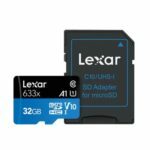 The cards also work with older, non-UHS-I devices, performing at class 10 speeds.